Here is infographic which describes the habbits of college kids to scan and understood QR codes. It has been done with data collected interviewing 534 students across 24 college campuses in USA. 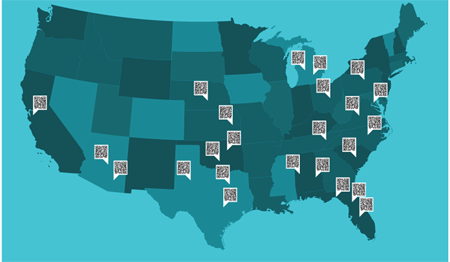 We can conclude that with 21% adoption rate among college kids there is huge potential for future growth of QR codes. interesting stuff Veselin. At baagloo we work with major global brands like adidas, Philips and Canon and we’ve developed a unique app which works on a rewards basis every time you scan. if you would like to know more email dominic@baagloo.com.